How-to-Homeschool books are always discounted at Schoolhouse Publishing! 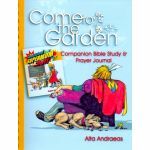 Maybe you're new to homeschooling, or you need fresh vision and encouragement. 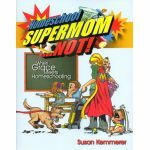 This section of our store contains all the help you need to run a successful homeschool. Get tips and hints, learn educational methods, find ideas on how to organize, and equip yourself to be the best teacher your child could possibly have.